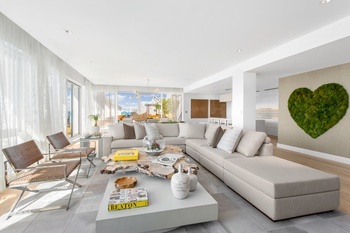 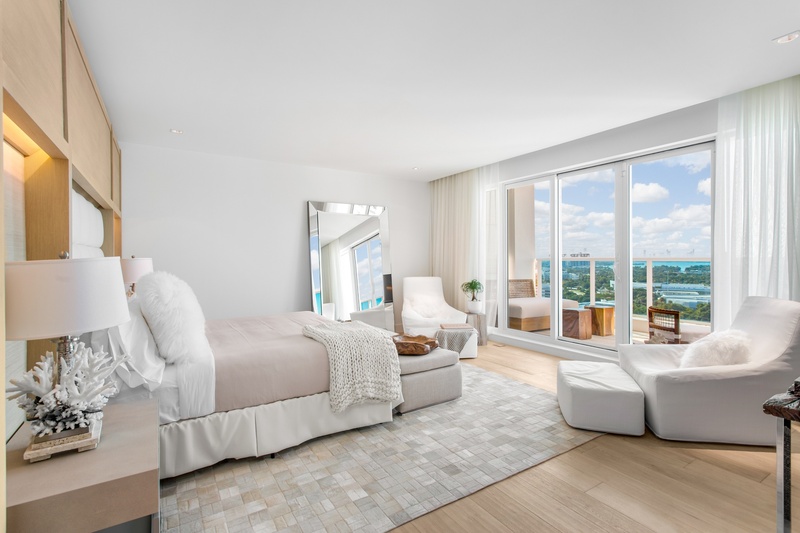 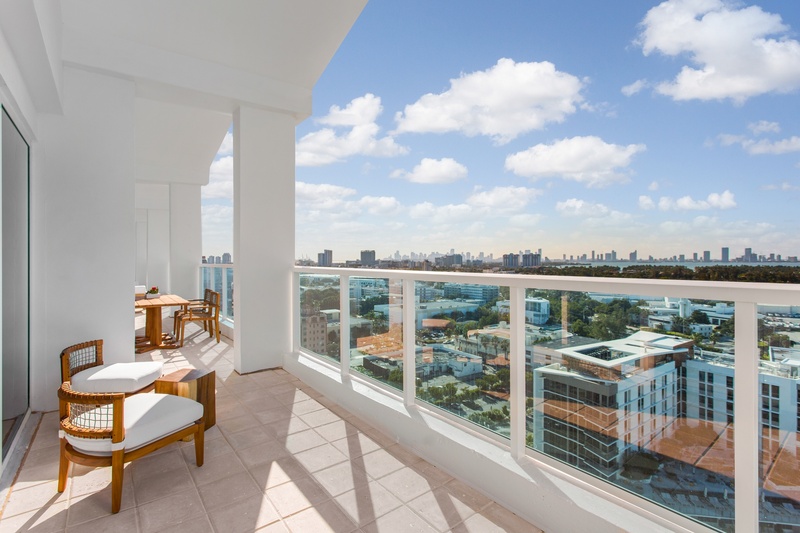 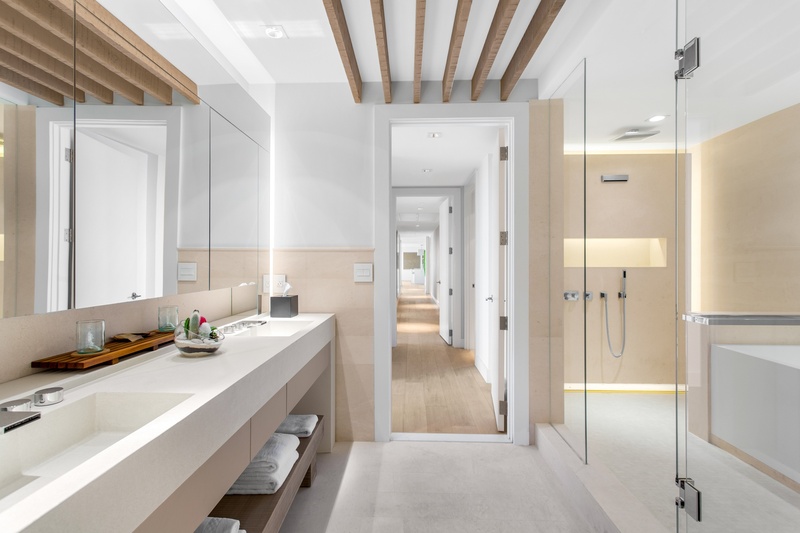 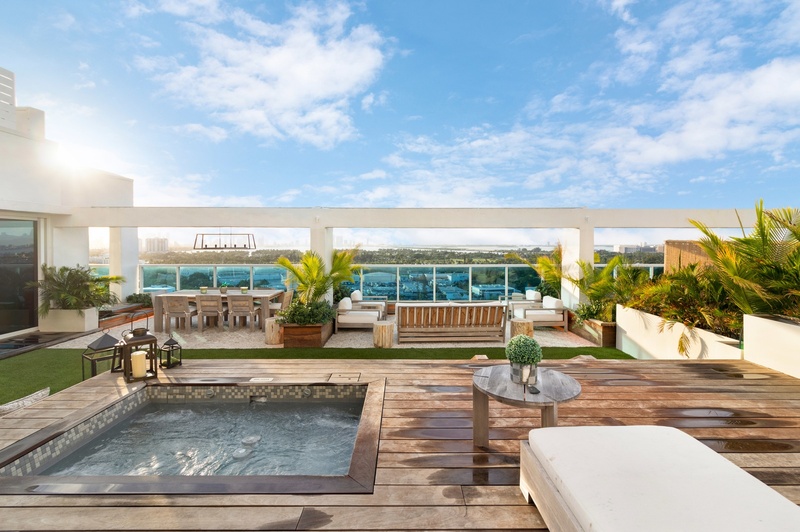 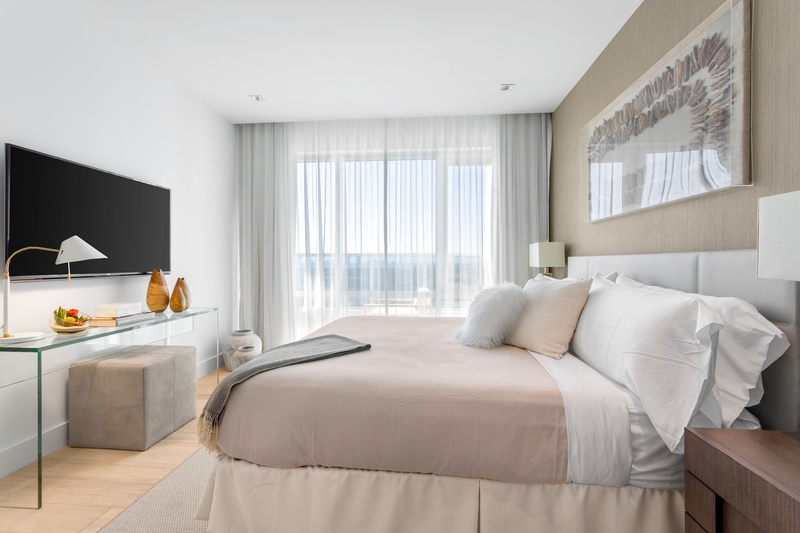 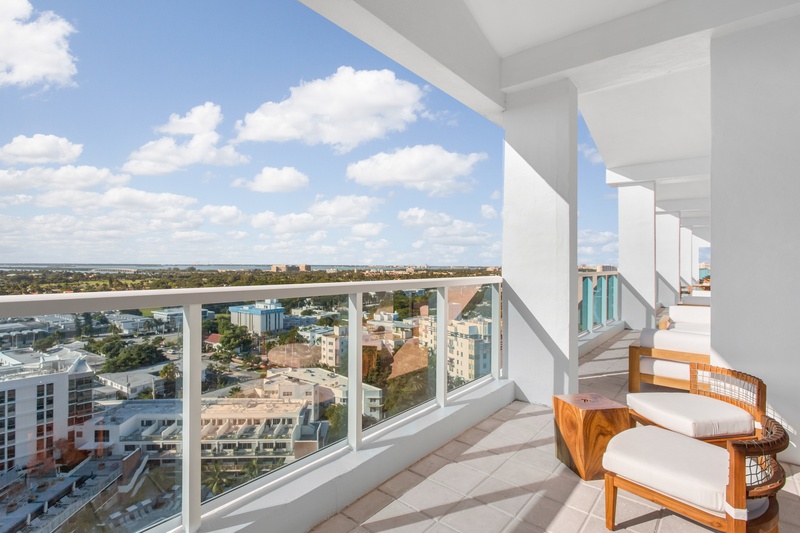 Located on 600 linear feet of pristine beachfront, The Penthouse Residences at 1 Hotel & Homes South Beach are designed to be both beautiful and comfortable, with all the conveniences of a luxury hotel. 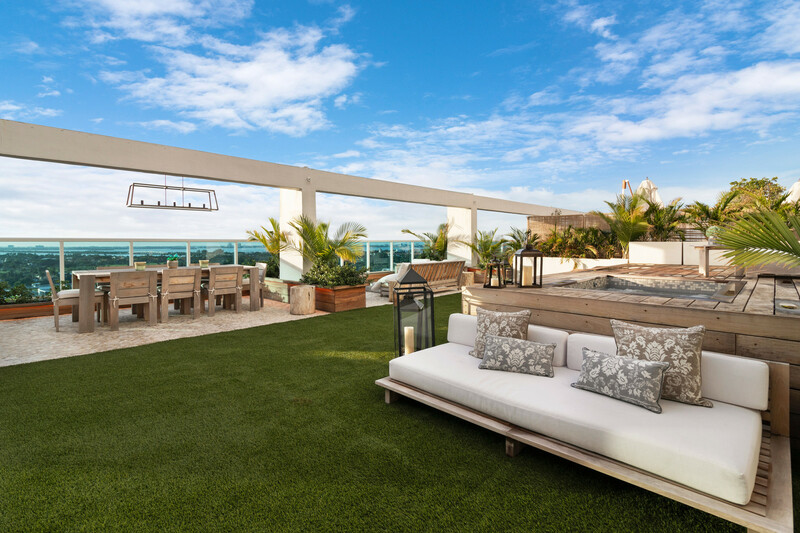 Inspired by nature, 1 Homes seamlessly translates the sensory experience of its oceanfront environment into stunning spaces brought to life by internationally renowned Brazilian interior designer Debora Aguiar. 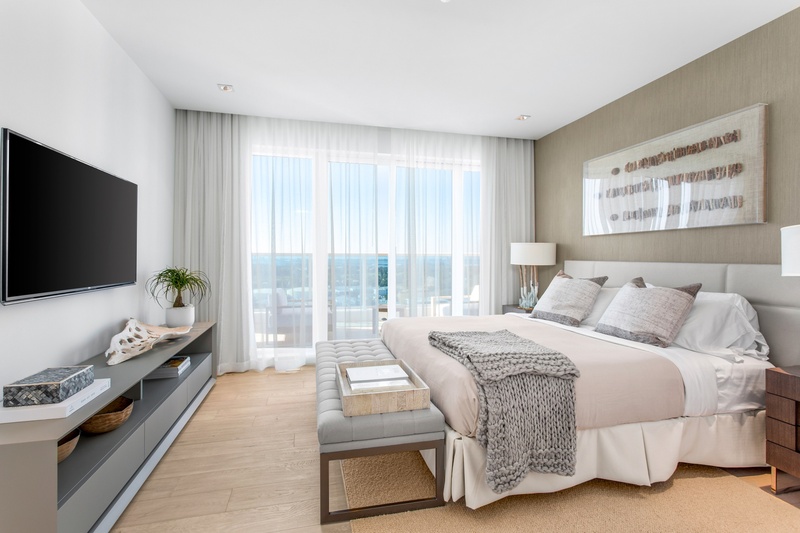 The celebration of living on the ocean is expressed through the graceful twist of driftwood furnishings, the abundance of plant life, and the continuous feeling of ocean breezes and sunlight sweeping through oversized windows and terraces. 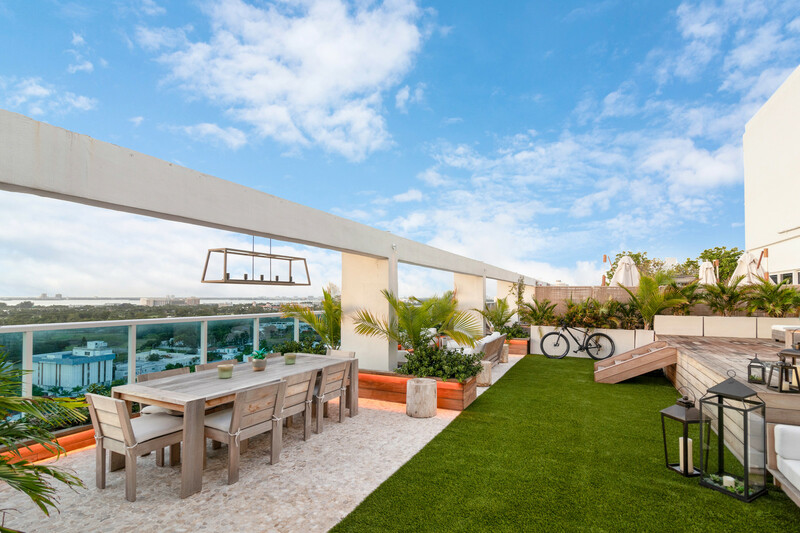 Owners enjoy all the privileges and conveniences of resort living at this LEED certified property while having access to four elevated oceanfront swimming pools, an onsite SoulCycle studio, a 18,000-square-foot spa and fitness center, priority seating at three exceptional restaurants and bars from award-winning chef Tom Colicchio, and a stylish rooftop pool and restaurant-bar with panoramic views of the Atlantic Ocean and Miami skyline.